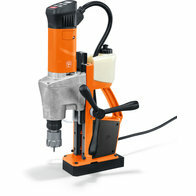 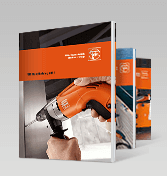 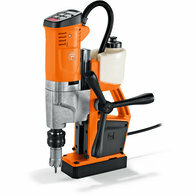 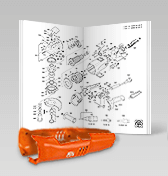 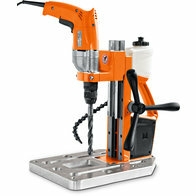 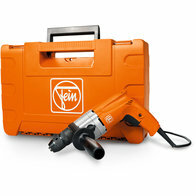 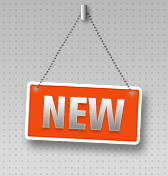 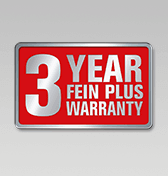 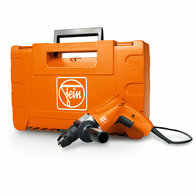 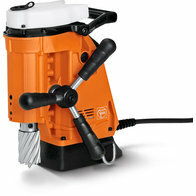 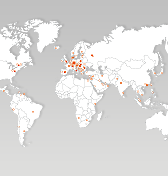 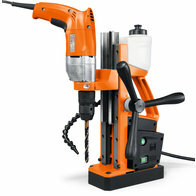 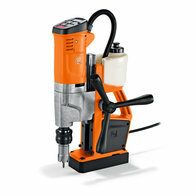 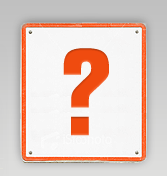 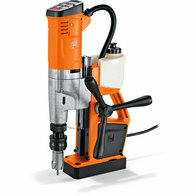 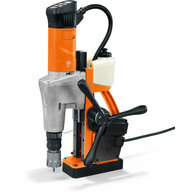 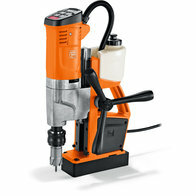 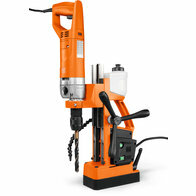 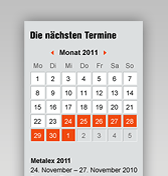 Whenever you need to drill accurate holes in metal workpieces, FEIN has the right product for the job. 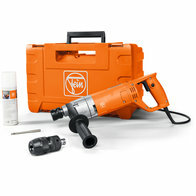 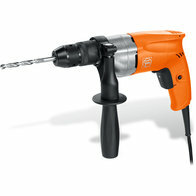 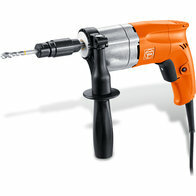 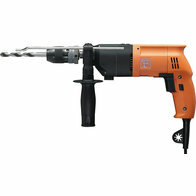 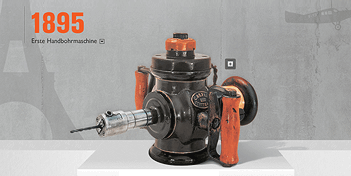 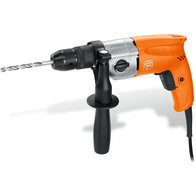 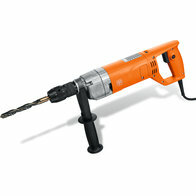 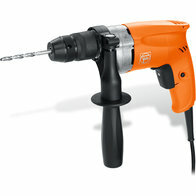 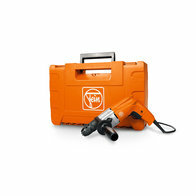 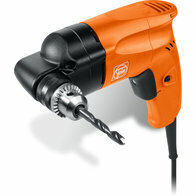 Whether it's with powerful hand-guided rotary drills or convenient battery-operated tools. 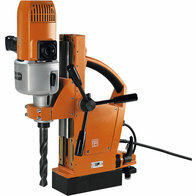 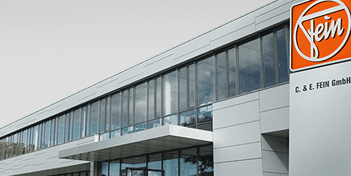 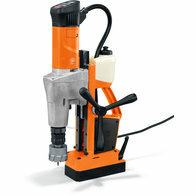 The compact semi-stationary core drilling systems are used for larger diameters of up to 65 mm. 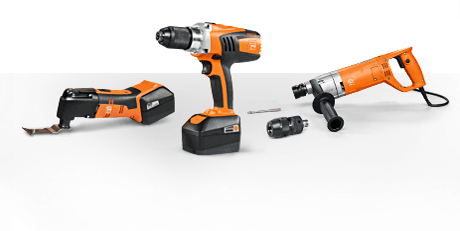 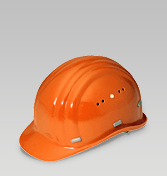 Everything is perfectly coordinated, from the machines to the extensive system accessories such as core drills and tappers.